Have you visited a show home recently? They are professionally and expertly designed to look as spacial and luxurious as possible. Home stylists are expertly trained to know exactly what furniture, accessories and lighting to use and where to place them. 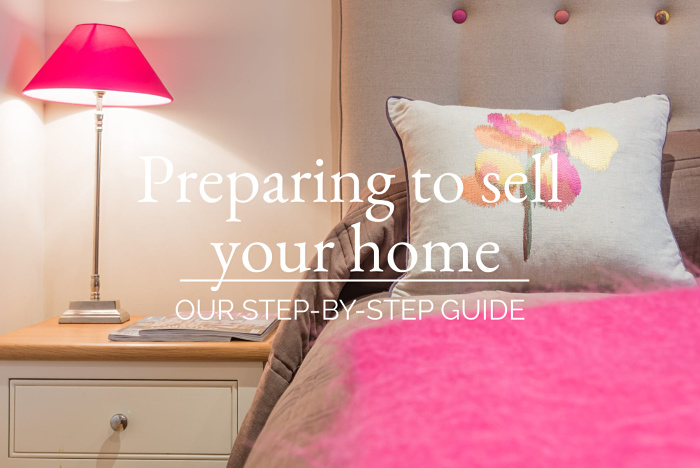 When you’re selling your home, show homes are one of the best places to go for inspiration, to make sure your buyers are wowed from start to finish of their viewing. One of the best ways to see new trends in interior design is to visit show homes. 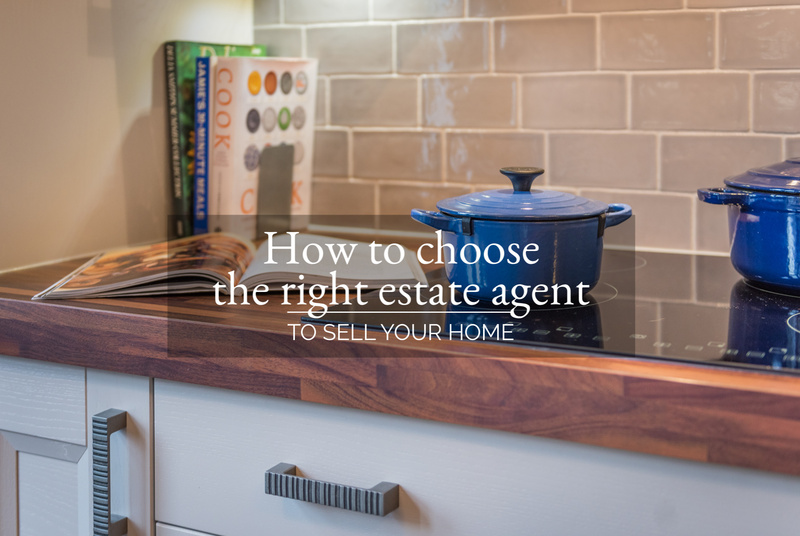 This is an especially valuable exercise if the show home is in the same price bracket as your home, as your potential buyers may well be considering a new home and comparing it to yours. In other words, your local development could represent your competition. Usually, developers prefer you not to photograph their show homes but no one will mind you taking a pad and pen round with you and making notes. Notice colours, designs, accessories and any other tricks that the designer has used to showcase the property and draw a viewer’s eye to its best features. If you can, visit several developments to gauge general trends and ideas. If there are no suitable developments in your area, try visiting major interiors’ shops, like John Lewis or Marks and Spencers, as they are also invaluable sources of ideas on colour and design. Don’t forget that your buyer will probably also be looking at interior trends when they are in ‘home buying mode’ – it’s the ideal time for most people to start planning changes and improvements to not only the home they are selling, but also to their future purchase, even if they haven’t chosen their next home yet. Define each room– your buyers need to know how they would use each room, so bedrooms need to be bedrooms, not offices, wherever possible. Similarly, a dining room needs a table, and box or junkrooms won’t do you any favours. Add the right lighting– lighting creates mood, so keep it light and bright in practical areas like your kitchen, whilst table lamps will add atmosphere and ambience to your living room and bedrooms. Use colour cleverly– don’t go bold when you’re selling some buyers just can’t visualise their style in a room that’s acidic yellow, or Ribena-purple. You don’t have to paint every room magnolia, but keep colours subtle and elegant to appeal to most buyers. Make rooms feel as spacious as possible– mirrors and shiny surfaces help to bounce light around spaces, making them feel bigger. Try adding oversized mirrors to otherwise dim corners to really open them up. Remember, space adds value. Invest in new bedding– cheap or old bedding can really de-value bedrooms and make them feel dated. For a relatively small spend, you can transform your bedrooms with new bed sets in neutral colours. Buy new cushions – to dress your beds and your living room suites. It’s a safe area to add a touch of accent colour and texture, whilst allowing you to show you’re on trend. Accessorise to bring up to date– pack old ornaments away and replace with new, modern alternatives. Vases, candles and other little touches can really improve an otherwise lacklustre room. 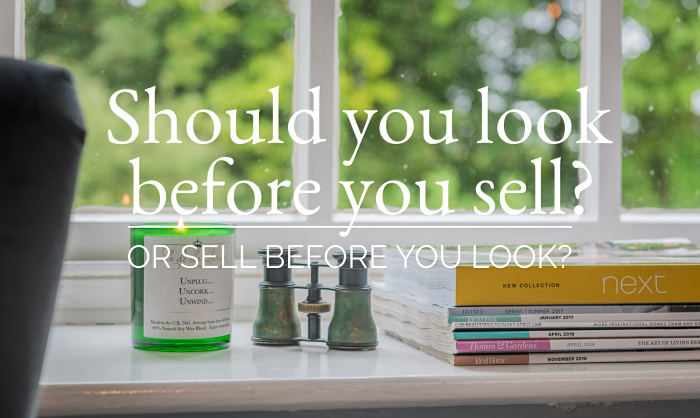 Reduce non-show home elements– pet paraphernalia, children’s toys, and evidence of hobbies all need putting away out of sight so as not to overwhelm or distract your buyer. Swap personal photos for stylish artwork– nice pictures for your walls don’t have to be expensive; there are plenty of high street shops selling affordable wall art, and these will give your walls a real lift. Choose art that won’t offend (no nudes.) and try to pick out colours from your existing décor to add a sense of balance and harmony. Add the right flowers to all key rooms– big rooms need big flowers; if your ceilings are high, pick tall, elegant flower arrangements; farmhouse kitchens look better with handpicked posies from your garden, if the season allows. Flowers add scent and colour and are the perfect complement to any room. 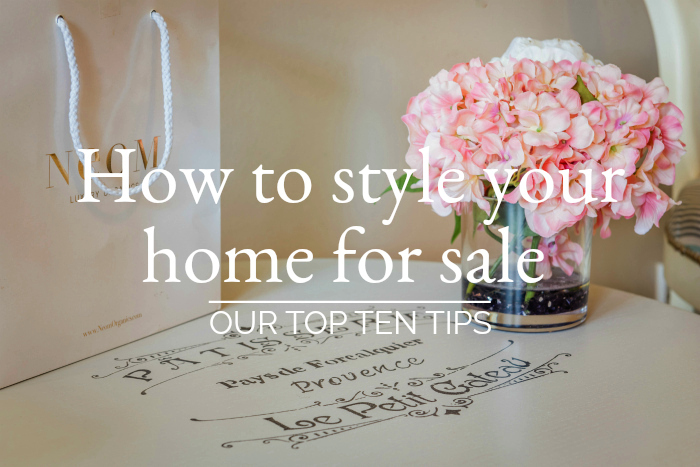 If you’re still stuck for show home inspiration, try browsing the new home sections of the property websites, or better still, go and visit some!